This arrangement of 3 Dozen Red Roses is absolutely breathtaking and eye popping!!! 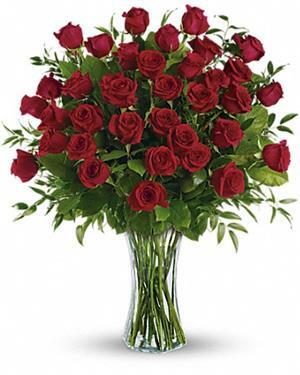 Say I Love You with this stunning bouquet of fresh roses. Four Seasons Flowers is your local florist in San Diego, California. Call us today for same-day delivery!